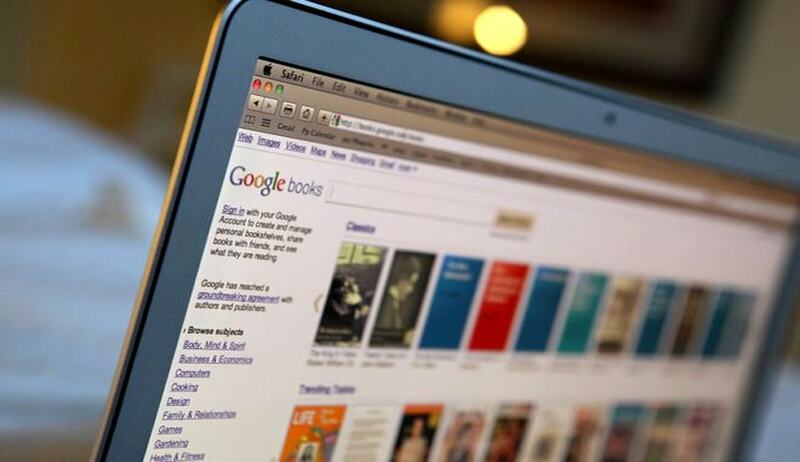 US Appeals Court held that Google book scanning Project is not illegal. Affirming the judgment by the Court below, Leval, Judge U.S. Circuit Court of Appeals in New York, held that (1) Google’s unauthorized digitizing of copyright-protected works, creation of a search functionality, and display of snippets from those works are non-infringing fair uses. The purpose of the copying is highly transformative, the public display of text is limited, and the revelations do not provide a significant market substitute for the protected aspects of the originals. Google’s commercial nature and profit motivation do not justify denial of fair use. (2) Google’s provision of digitized copies to the libraries that supplied the books, on the understanding that the libraries will use the copies in a manner consistent with the copyright law, also does not constitute infringement. Nor, on this record, is Google a contributory infringer. This decision came in an appeal filed before it by certain authors of published books under copyright, sued Google, Inc. (“Google”) for copyright infringement in the United States District Court for the Southern District of New York (Chin, J.). They appeal from the grant of summary judgment in Google’s favor. Through its Library Project and its Google Books project, acting without permission of rights holders, Google has made digital copies of tens of millions of books, including Plaintiffs’, that were submitted to it for that purpose by major libraries.